12:55 PM PT -- Vicky tells us, "Many of us who know Chris well, noticed that he wasn’t himself during his final hours and that something was very off. We have learned from this report that several substances were found in his system. After so many years of sobriety, this moment of terrible judgement seems to have completely impaired and altered his state of mind." She added, "Something clearly went terribly wrong and my children and I are heartbroken and are devastated that this moment can never be taken back. 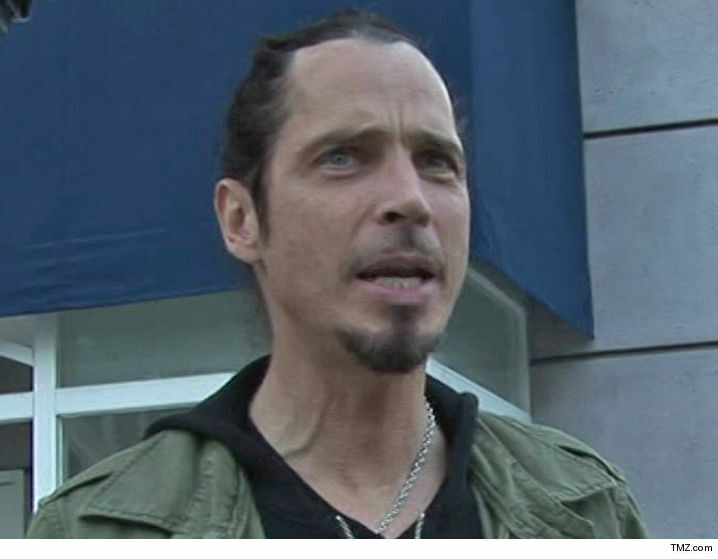 We very much appreciate all of the love we have received during this extremely difficult time and are dedicated to helping others in preventing this type of tragedy.” Chris Cornell had several prescription drugs in his system when he hanged himself in a Detroit hotel room ... according to the toxicology report. 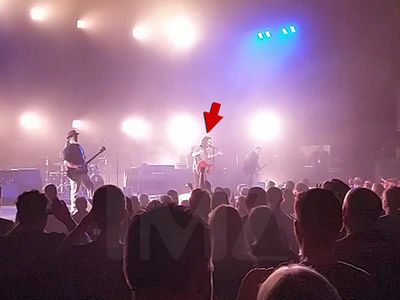 According to the report, obtained by TMZ, the singer had Naloxone (Narcan), Butalbital (sedative), Lorazepam (Ativan), Pseudoephedrine (decongestant) and barbiturates in his system at the time of death. It appears Chris had taken 4 (1 mg) Lorazepam tablets. We broke the story, Vicky claims she was on the phone with Chris a half hour before his death ... when he began speaking in tones she hadn't heard since he was addicted to Oxycontin 14 years ago. She was so alarmed by the slurring and tone she asked Chris' bodyguard to break his hotel door down. As we reported, cops observed fresh track marks on Chris' arm. According to the tox report, he had 4 needle puncture wounds on his left arm, but it appears the marks were from EMTs administering Narcan to counteract an opiate OD. 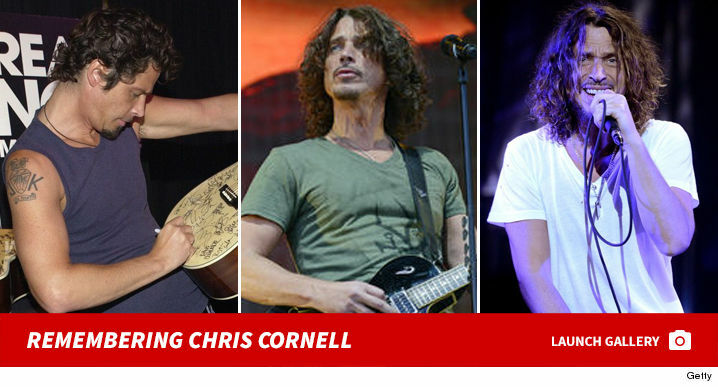 Family sources tell us Vicky and others are angry the medical examiner "jumped to conclusions" Chris committed suicide. They believe he was so high on drugs he did not really form an intent to kill himself ... he was out of his mind when he put the exercise belt around his neck. In essence, Chris' family believes this was an accidental death.